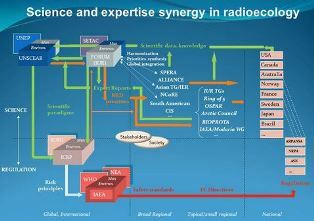 The “FORUM”, a collective initiative prompted by IUR to promote worldwide harmonization of Radioecology networks, was launched on September 10th, 2014, on the occasion of the 3d ICRER conference held in Barcelona (Spain). See the presentation of the FORUM delivered in plenary session at the 3d ICRER conference. => The fifteen initial founding networks members of the FORUM produced a synthetic overview on the discussions held and the decisions made. 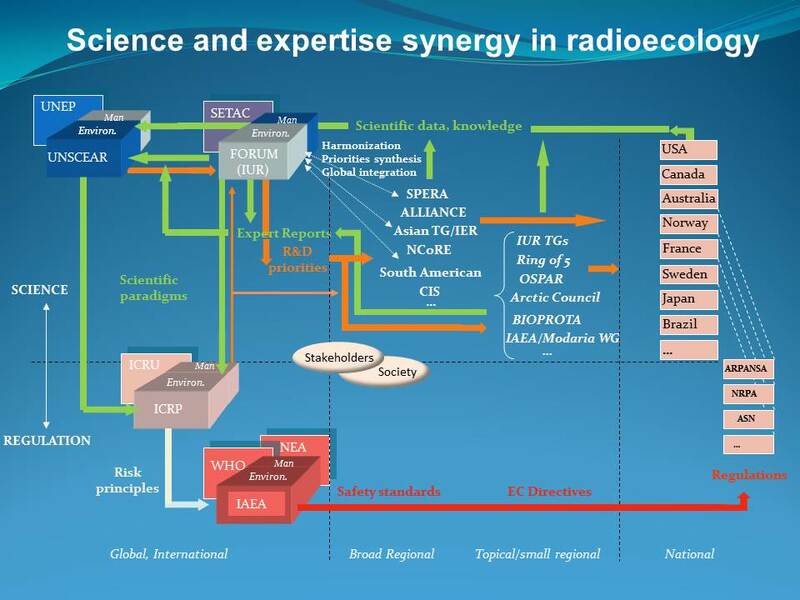 Based on the presentations and discussion it was concluded that there was a clear need for a better description and common understanding of the roles and functions of the various networks concerned with radioecology R&D, the interface with international regulatory bodies, and how consensus on assessment of risk can be achieved and communicated. Download the FORUM synthesis and decisions document. See the last updated list of networks members. The FORUM expects to hold in next workshop in 2015. More details on the location, date and content, still to be defined.